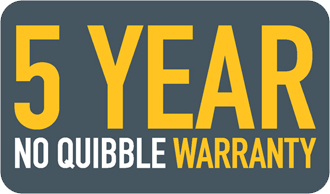 The HPC No Quibble Warranty plan is a customer orientated package that underlines the reputation of HPC equipment for reliability, quality of engineering and durability. In the unlikely event of a fault occurring with your new HPC equipment, the plan provides you with the confidence and knowledge that the fault will be rectified quickly, expertly and without cost. 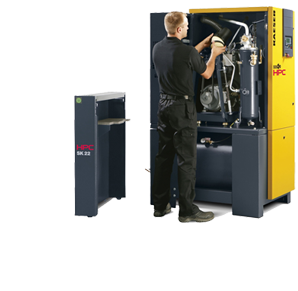 A variety of service plans and preventative maintenance agreements have been carefully created by qualified HPC engineers to maintain customers systems at peak performance. Performance, Precision, Partnership. Three words that give you total confidence that your production is being handled by one of the UK’s premiere machining facilities.